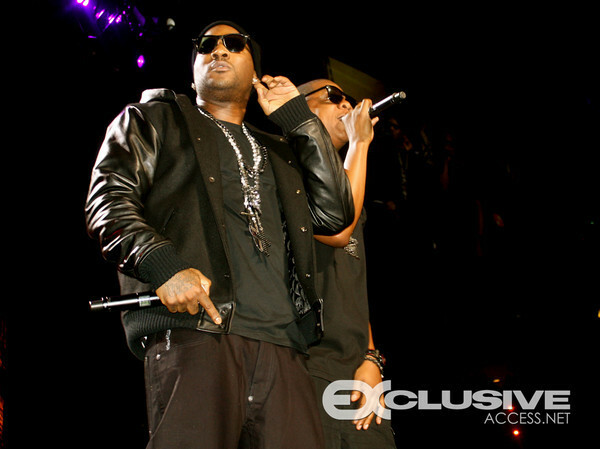 Check out video of Jeezy on stage with Jay-Z as they perform “As Real As It Gets” and “My President is Black”. 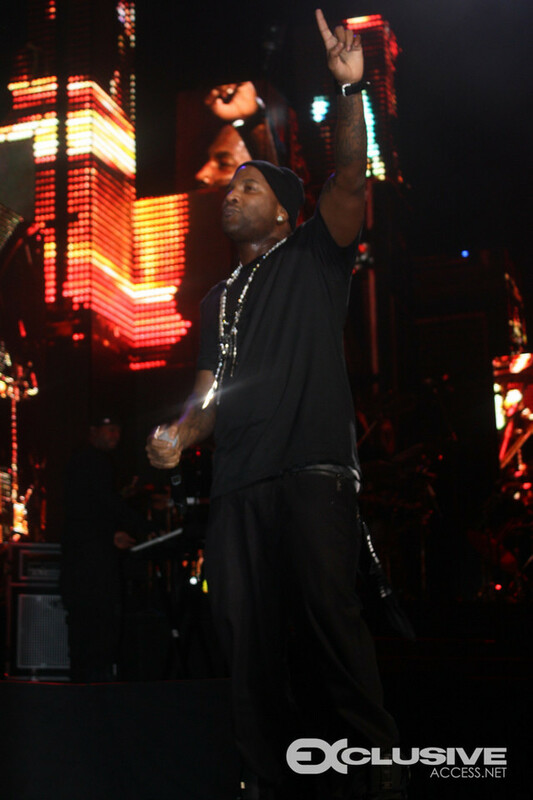 Jeezy also gives us a melody of the classics after Jay-Z’s departure from the stage. Good Stuff!